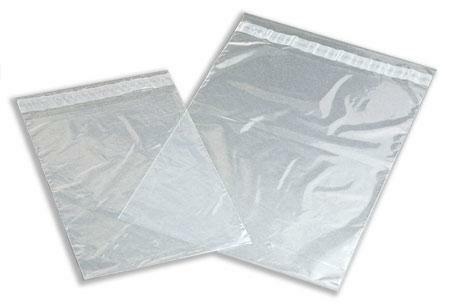 Packaging Express stock a variety of mailing bags & postal bags used for enclosing documents or products. 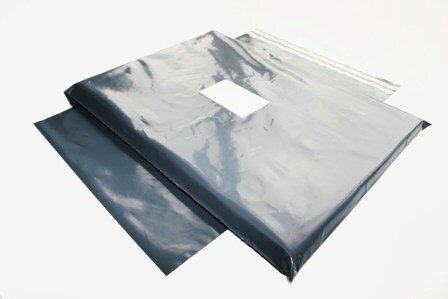 They are ideal to be used as document pouches as they are waterproof and come with the added benefit of being oil proof. Each of them come with a resealable peel and seal slip. 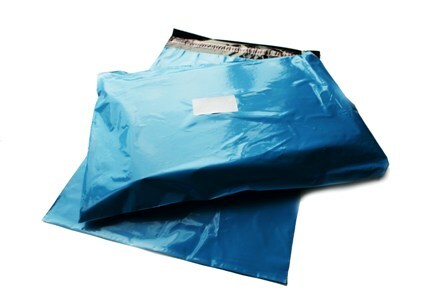 The metallic and colourful mailing postal bags add a touch of class and style to your mail order shipments and give off a professional feel to new and existing clients. They come in either a solid colour or clear . Also available in a range of sizes. 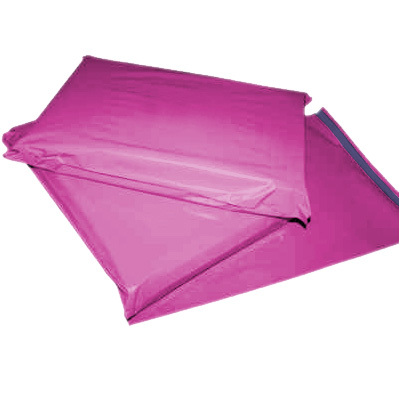 For top quality at affordable prices , you can completely rely on Packaging express.